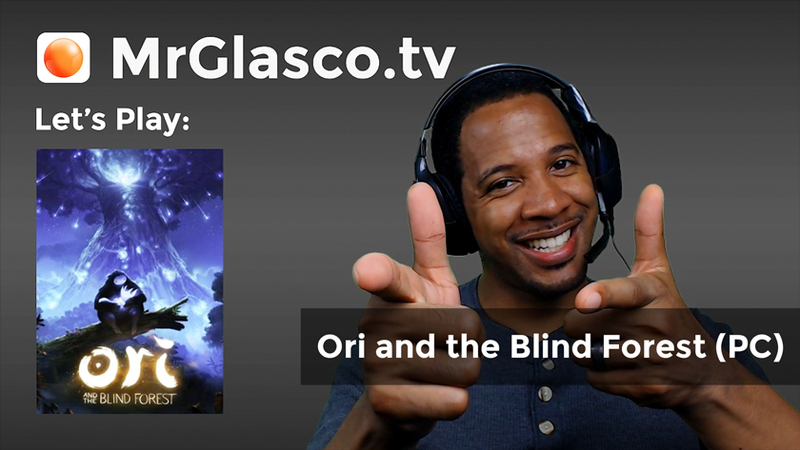 Things aren’t what they seem to be in Ori and the Blind Forest. From the beginning of the game to just over +60% of the game completed, we discover that the world and story of Ori are still a mystery. Will we find answers, and will we like what we find? We did it! We finally beat the game. I could tell that the progression of skills and abilities made it harder for the developers to create more challenging puzzles without being ridiculously difficult. Nevertheless, the progression made for fun and exciting mobility and quick thinking that felt very satisfying through to the end. I also felt like the story missed an opportunity to twist the narrative into something more interesting based on subtle and nuanced details that I picked up on throughout the game. Maybe I was reading too much into what was going on, maybe the story was already dark and grim enough, or maybe there are sequels in mind to cover more lore. I’m just glad I was able to thoroughly enjoy this game from beginning to end, without ever really getting frustrated at the game. While my tendency to forget to make a save point make for some heart breaking back tracking, I can still be impressed at how immersed I was to keep forgetting to save. I can definitely see me coming back to this game to 100% complete everything. Until then, I thank you for joining me on this little adventure.